Europe may need better ways to store its renewable energy and hydrogen fuel cells may be able to serve as a tool for such a purpose. In Europe, solar energy has established a significant foothold. This form of clean power has become favored for its economic and environmentally friendly aspects, leading several countries to embrace this form of power in order to become more sustainable in the future. Without efficient storage solutions, however, solar energy may struggle to meet the needs of European countries. Fuel cells could be effective energy solutions because of the fact that they use hydrogen. Typically, hydrogen is produced by separating water into its component elements, using relatively little electrical power to do so. 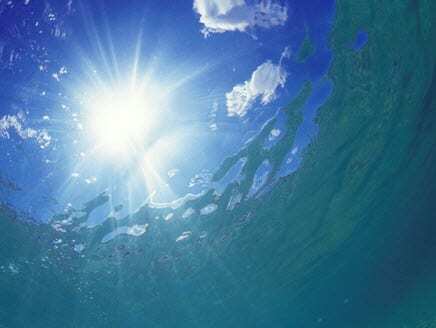 Fuel cells consume hydrogen to generate electricity, so they cannot store power generated by the sun themselves. Instead, hydrogen could serve as a means of chemical storage, as the electricity generated by solar energy systems could be used to produce hydrogen fuel. When this electricity is needed, fuel cells can consume this fuel to produce power and feed it into an existing energy grid. Energy storage is becoming more important for European countries. These countries are beginning to invest heavily in renewable energy, and without efficient storage solutions these investments will have been wasted. Germany currently boasts of the largest commitment to solar energy in Europe. Last month, there were significant concerns about how solar energy systems would be impacted by a solar eclipse. This highlighted the importance of effective storage solutions. While Europe only experienced a partial eclipse last month, concerns regarding intermittent weather are still cause for worry. Prolonged storms can block sunlight, preventing solar energy systems from producing electrical power. Having an effective way to store this energy could make solar power systems less prone to energy shortages due to weather.